What would you expect when you are reading continuously but find no characters leaving the scene and capturing your attention at a single place of events - a sort of hot-spot? Well, that would create a mode of either sensation or confusion. 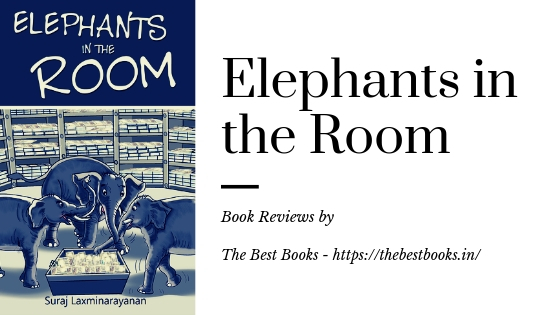 In this case, it's about a sense of sensation - you have to read and know more because we are talking about a crime-thriller novel, Suraj Laxminarayanan's Elephants in the Room. 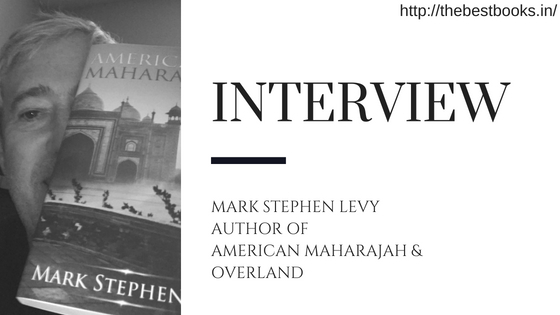 This novel, since the release, has earned a lot of praises and appreciation for itself. I also had a copy that was expected to be read earlier and I did it as well. However, because of some reasons, I could not share the review of this novel and I am doing it now. The plot is very simple, straightforward and leaning towards the conclusion - as simple as that. You cannot expect it to take twists and turns on occasions more than three or four. There is a bank, there are the gangs of robbers and there are police inspectors. You can only assume and the things take place. On the other hand, the theme displays kind of negativity about it. 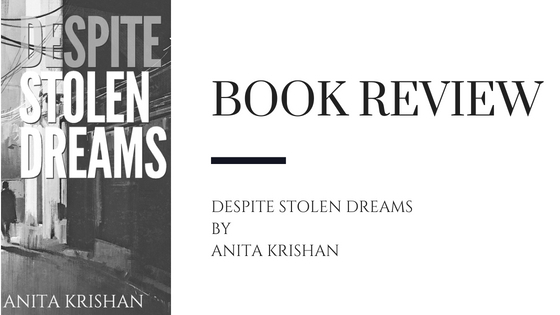 The author seems too much, in spite of being a debutant, into writing such kinds of works and you can only feel that by reading the novel yourself. Elephants in the Room by Suraj displays a very standard language on the show. 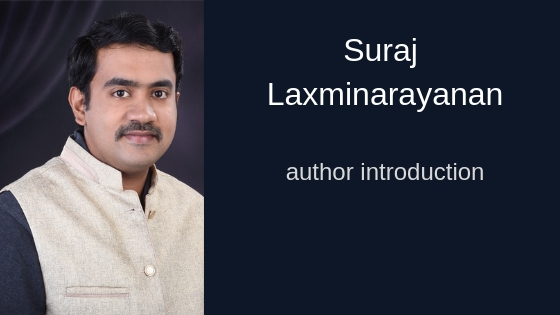 Readers can have their liberty in decoding the soliloquies and they have to do it on many occasions as the novel is filled with monologues that the author thinks within himself and, at times, makes his characters think within. Characters are all criminals except the police. They are evil and they fight among themselves for the supposed lion's share that would occur from the bank robbery... however, does that happen? Well, you can read this lengthy novel to know that.